GGI is an 8(a) acquisition and software/engineering ﬁrm that empowers businesses, government, and commercial organizations to perform at their highest capability. GGI specializes in utilizing engineering principles and custom software technology to improve eﬃciencies, control cost and maintain schedule. 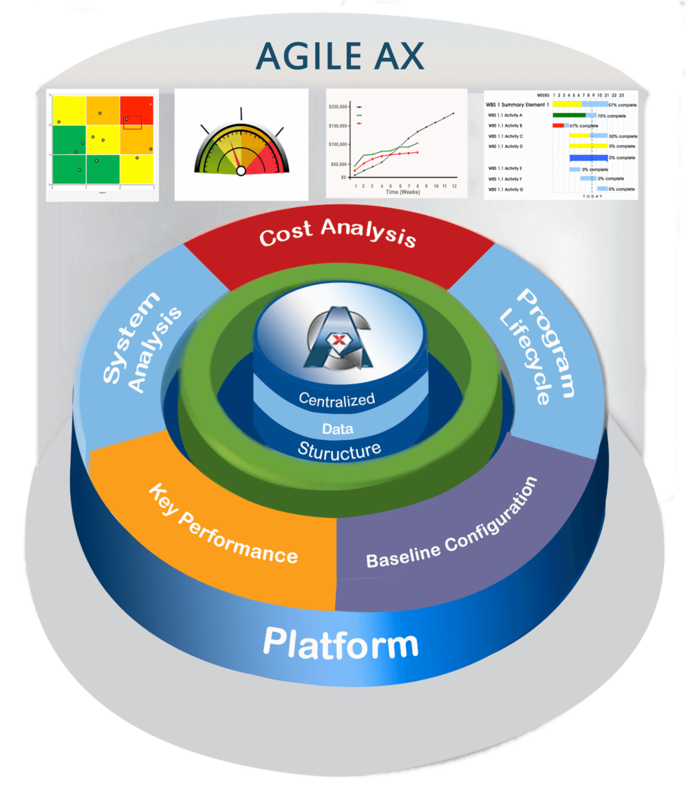 AgileAx, a GGI proprietary software tool, is an innovative business intelligence suite of software tools that uses visualization and infographics to present data analytics. 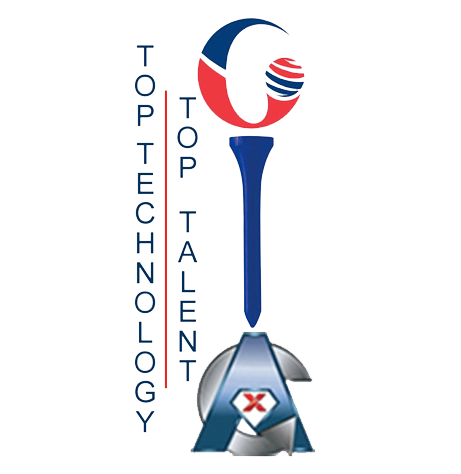 Our talent include Engineers, Software Developers, Information Technology/Security Professionals, Lean Six Sigma Black Belts, Risk Managers and Knowledge Principals. CORPORATE NAME: GINISIS GROUP, INC.
Ginisis Group, Inc is an Engineering Management Firm that specializes in a form of management that is concerned with the application of engineering principles to business practice. Ginisis brings together the technological problem-solving savvy of engineering and the organizational, administrative, and planning abilities of management in order to oversee complex enterprises from conception to completion.